Improved texture and sensorial properties positively impact patient experience and adherence to treatment. A growing number of topical medicines switch over to OTC, where brand differentiation and patient choice comes into play. Innovation can be achieved by reformulating the dosage form with optimized texture and sensorial features. Sensorial mapping evaluates product’ aspects during application and absorption. We have developed a database of prototype formulations with different textures and sensorial profiles. This helps our customers select formulations with excellent texture and sensorial properties. Dermacare is a collection of simple and effective prototypes of creams, emulgels, and lotions with optimized texture and sensorial properties. 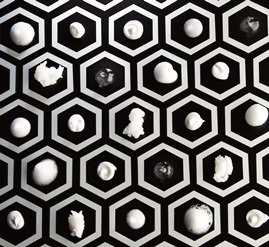 Our database also includes formulations for foams, sprays, microemulsions, and gels. Contact Gattefossé for our Dermacare guidelines. We know that ingredients or even formulation type—for example, cream versus emulgel—can directly affect sensorial properties. 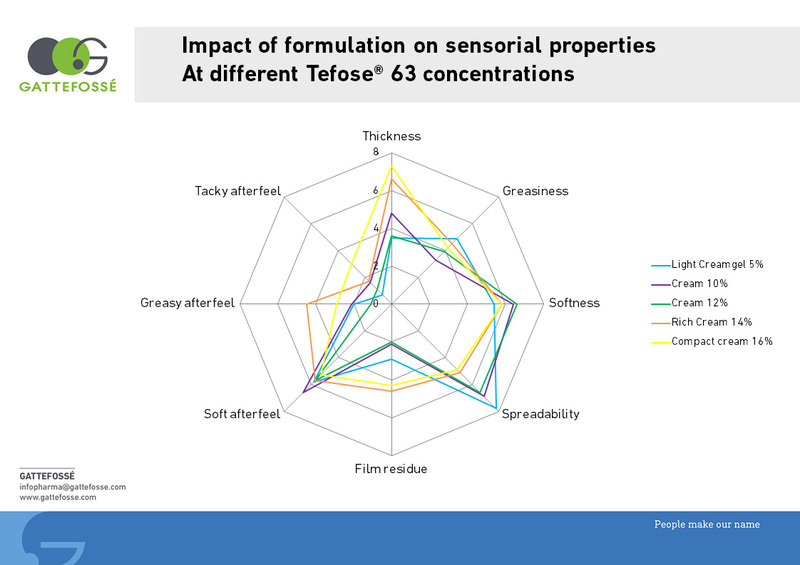 Sensorial panel experts at Gattefossé Application Laboratories can study these factors.